Intel: Cannon Lake is "on track" and Ice Lake is "taped in"
In a perfect world, Intel’s Kaby Lake CPUs wouldn’t exist. The chipmaker’s original plan was to jump from the 14nm Skylake directly to the 10nm Cannon Lake as per its tried-and-true Tick-Tock release cadence. Unfortunately, that’s not how things played out. 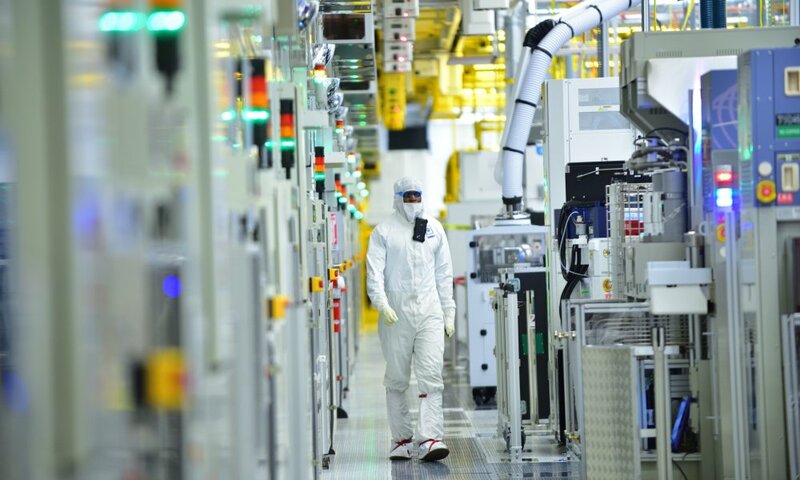 Manufacturing difficulties forced Intel in mid-2015 to delay the launch of Cannon Lake and ultimately introduce a third family of CPUs built on the 14nm process to bridge the gap. Thus, Kaby Lake was born. Cannon Lake is still “on track” according to a fresh tweet from Intel on Thursday. Specifics weren’t mentioned although one could reasonably assume that Intel means it’s still on track with its guidance to manufacture Cannon Lake in the second half of 2017 (with volume shipments coming in the first half of 2018). Intel’s tweet also noted that they’ve now “taped in” Ice Lake, its second-generation 10nm product. According to The Guru of 3D, a tape-in is the second to last stage in the design process of a chip. This is in contrast to the tape-out where the physical production of the initial engineering batch wafer samples takes place. Curiously enough, Intel’s tweet didn’t mention Coffee Lake, the fourth 14nm CPU family that’s expected later this year (perhaps as early as August). It is believed that this family will offer additional minor refinements to the 14nm process, much like Kaby Lake did over Skylake.